Recently I secured a gorgeous renovated period beauty for fabulous clients of mine who were keen to diversify their investment portfolio with a higher yielding, regional purchase. 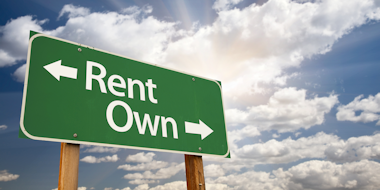 The brief was not hard at all… I had a budget of $300,000 and I was under instructions to meet a gross rental yield which exceeded 5.5 per cent p.a. All I had to do was match these busy city professionals with a property that wouldn’t cause headaches or take them away from their children on the weekends. The interesting request which was thrown into the mix was for me to source them a property with pretty period features. “Easy?” I hear you ask? Not always. 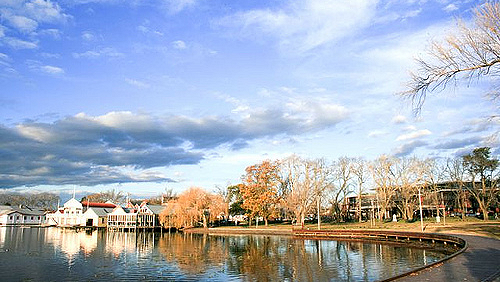 Ballarat is an old city which boomed during the mid-1800s as a result of the gold rush. This infiltration of money, workers and strong population growth is evident in the stunning buildings and architecture throughout the city. Today, Ballarat is still a growing city (though it’s not growing quite as much as it was in the 1850s!) and with a population for greater Ballarat approaching 100,000, the city remains a strong drawcard for locals, investors and Melbournian tree-changers. The city is flushed with period properties; from stately mansions around Lake Wendouree to brick charmers in the vibrant northern inner city streets. The most enchanting and rapidly changing areas today are in the inner east; once upon a time the poor cousin to the now vibrant inner north. The inner east has hilly terrain and it’s a beautiful sight to pull over on an elevated section of road to see the cute renovated miner’s cottages with the city buildings and churches in the background. Don’t get me wrong – although parts of the inner east haven’t completely gentrified yet, there are pockets that remain unrenovated and little miner’s cottages that may require demolition. After searching this area, a stunning little house caught my eye (and my buyer’s). The vendor’s renovation work exceeded all expectations – the local building inspector said it was one of the best renovation jobs he has come across. The house is on a tight block of land that has been recently subdivided. While families would not be suited to the lifestyle this house offers, it certainly holds strong appeal for professional couples or house sharers. One of the pluses of Humffray Street is its easy bus access into the city. This gorgeous little house offers quality living for contract workers and professionals who enjoy weekend entertaining and take pride in a cosy renovated period home. As far as infrastructure goes, Ballarat is a vibrant inland city which is home to several large employers –including IBM, McCains, Mars, Victorian Government Emergency Services, University of Ballarat and the Ballarat Base hospital – all of which are well known for employing professionals on contract assignments. It is these tenants I keep in mind whenever I buy property for clients in this great little investing hotspot – and with historical long-term growth above 6 per cent, Ballarat offers more than just cheap period houses and high yields. One element among many in my final negotiations for this property was to ensure that the vendor allowed my buyers to advertise the property for rent prior to settlement. 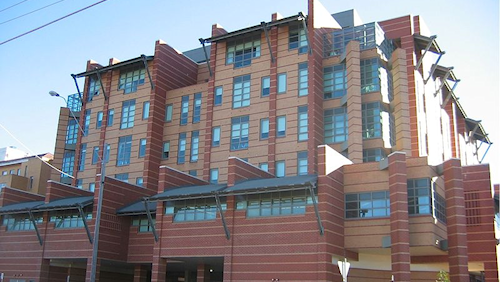 This ensured that not only did they secure a great tenant in time for settlement, but they were also able to command a price of $330pw – over a 5.7 per cent gross rental yield. With the purchase price under budget, the rental return above target and the period property passing the building inspection with flying colours, my clients were able to achieve a winning trifecta. 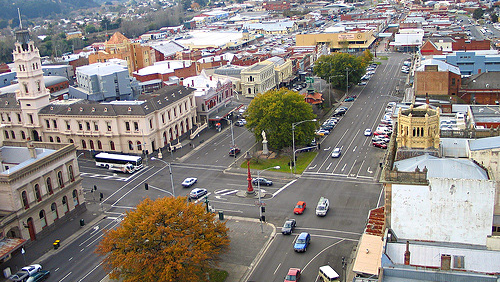 For more information about Ballarat, read our suburb profile here.